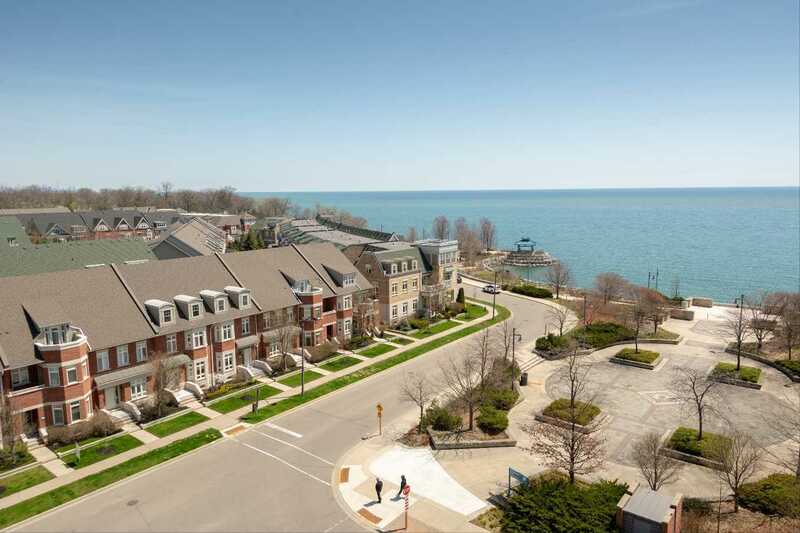 Exclusive Enclave Of Executive Town Homes In Highly Sought After Port Credit Waterfront Community. 3 Levels, Over 2700 Sq Ft Of Finished Living Space. 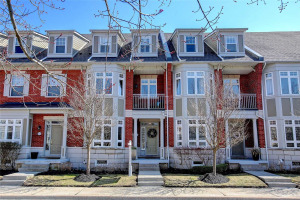 Spacious Kitchen With Walkout, Large Island, Granite, High-End Appliances & Fireplace. 3rd Level Media/Entertainment Area, Custom Built-Ins, Wet Bar, Walkout With Lake View. Master With Walk-In Closet, Ensuite, Balcony. 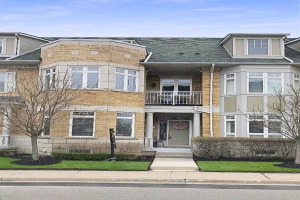 Walk To Go, Easy Access To Qew, Airports, Downtown Core. Enjoy All Port Credit Has To Offer!